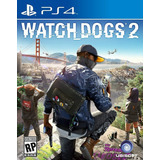 ¡¡¡ Watch Dogs 2 Para Ps4 En Wholegames !!! 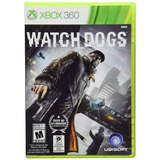 ¡¡¡ Watch Dogs 2 Para Xbox One En Wholegames !! !